Life is too short to dwell on calories, carbs, fats, proteins, restrictions and lists of good and bad foods, we work with our clients to create a happy, healthy life in a way that is flexible, fun and free of denial and discipline. No one diet works for everyone. We will guide you to find the food and lifestyle choices that best support you. As well as help you to make gradual, lifelong changes that enable you to reach your current and future health goals. 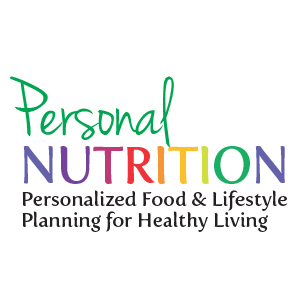 We are dedicated to helping our clients live healthier lives by teaching them, hands-on, how to nourish themselves through proper food choices. For the past eight years, Melissa owner of Berry Fit has been working with clients who deal with the same stress, confusion, and overwhelming feelings when it comes to eating cleaner and healthier. Every one of them has been surprised at not only how easy it can be to shift your diet in a better direction, but how fun and delicious, too. Aren’t sure, if you could change your diet, what you could or should change? 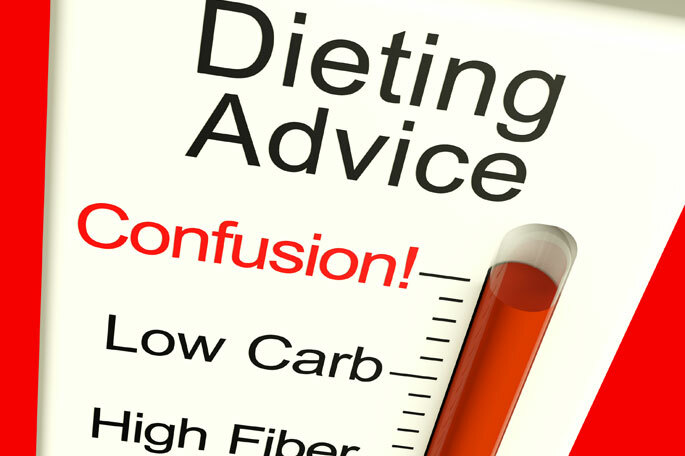 Work with your food preferences and sensitivities, as well as your goals, to determine what diet plan will serve you. Teach you to shop for and prepare simple, clean meals for you and your family. Overhaul your kitchen and your pantry so that the tools you need to eat healthy are all within reach. Help you create healthier habits and enjoy better health that comes about as a result of learning how to use food to support your life and your energy instead of sabotage it. Teach you to plan simple, clean, delicious meal plans. Offer simple strategies for eating out. Show you how to disarm binge triggers and regain control of your eating. Help you lose weight normally and naturally.